The Service Automation Framework® will give individuals and organizations deep insight into the theory and methods of Service Automation, the concept by which you can automate services in any organization. 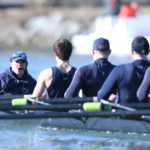 By applying the concepts of Service Automation, companies will see both employee and customer satisfaction levels rise. 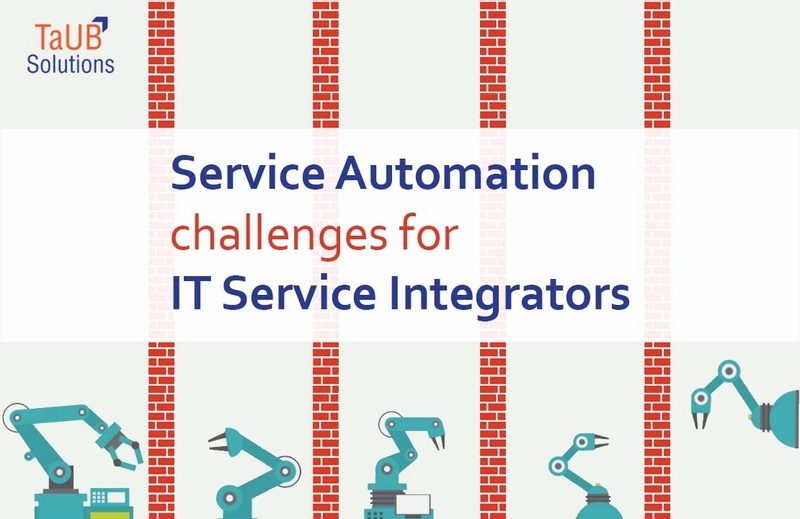 The Service Automation Framework provides the design elements and processes to systematically optimize the user experience by delivering automated services. The Service Automation Framework starts by studying the user experience of user groups to understand the requirements for different user actions and subsequently designs a service solution that satisfies these requirements through user interfaces. 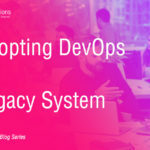 The framework provides a step-by-step approach, including a number of processes, that every organization can use to ’digitize’ their service offering. As with any model, it is a simplified version of actual reality but acts as a framework that structures the mind and provides uniform terminology when discussing the contents with co-workers, customers, and colleagues. By combining service design and processes in a uniform approach, we believe the Service Automation Framework provides a simple but powerful tool for any service organization or service provider. We encourage you to adapt and apply the framework in any way that you see fit in order to meet your (organization’s) requirements. 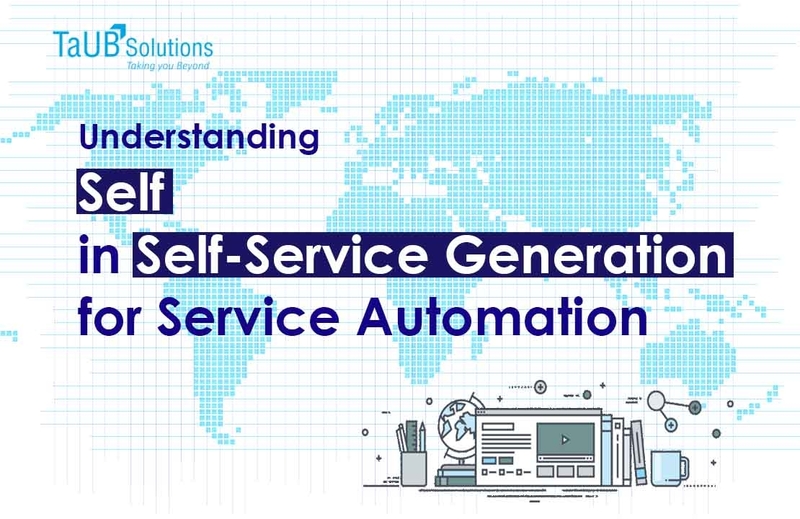 This course prepares participants for the Service Automation Foundation Examination from APMG International. The exam consists of 40 multiple-choice questions for which a minimum of 26 questions (65%) should be answered correctly in order to achieve the certificate. Delegates have 40 minutes to complete the examination (60 minutes for delegates with English has non-native language), which will be taken on the last day of class.